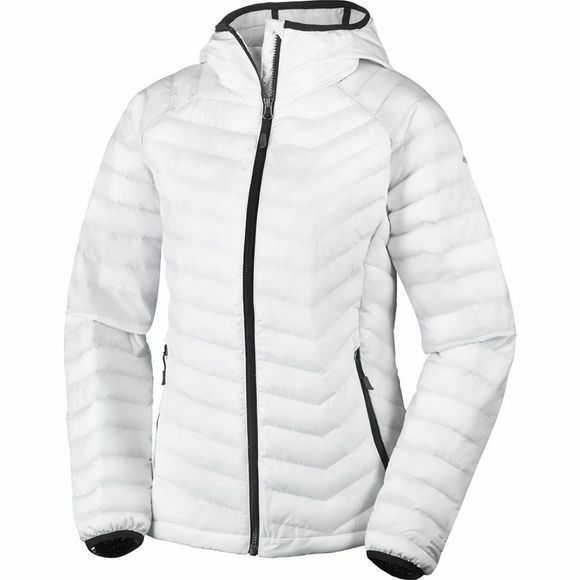 The Womens Powder Lite Hooded Jacket is a great outdoors thermal hooded lightweight jacket designed by Columbia to keep you warm and protected. Its water resistant fabric provides an external barrier. 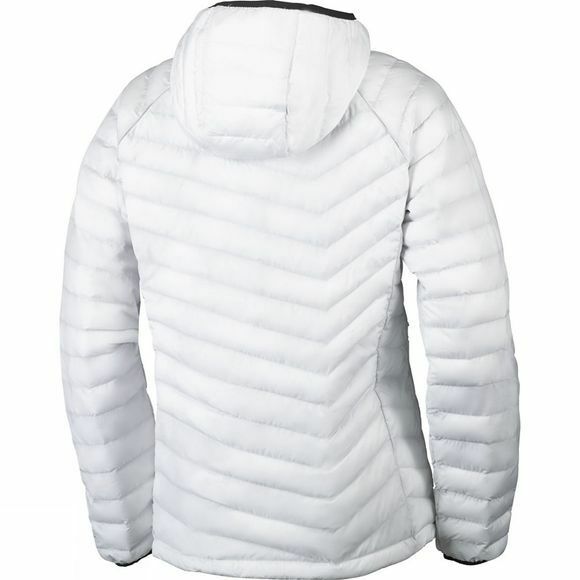 Complete with an attached yet adjustable hood, inside secure pocket, zippered hand pockets and a drawcord adjustable hem.